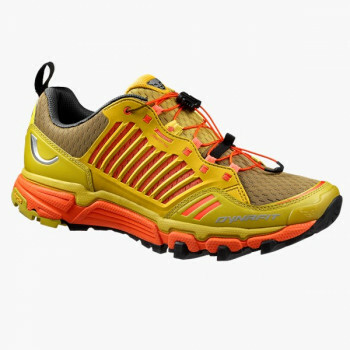 Vibram® Megagrip sole or POMOCA “Glide Path” outsole? 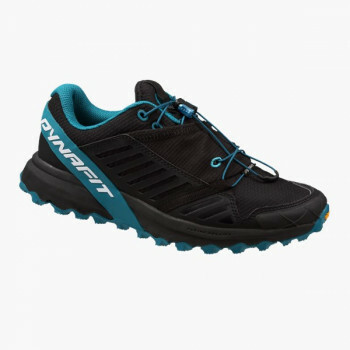 Minimalist or Sensitive Fit? 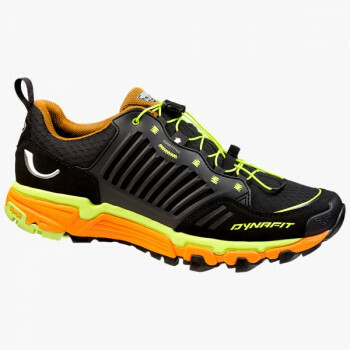 Quick-Lacing System or normal lacing? 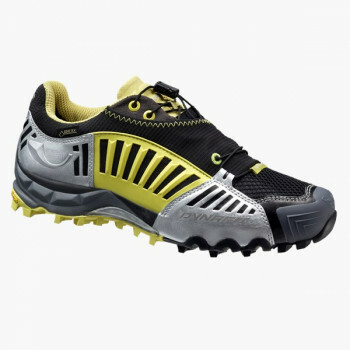 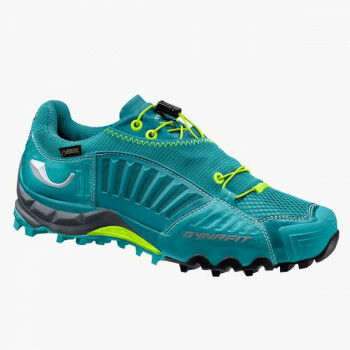 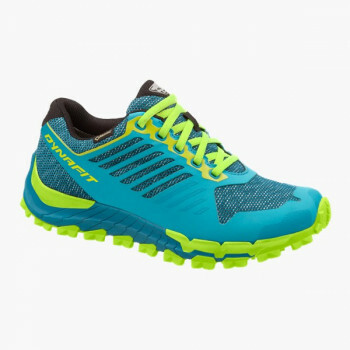 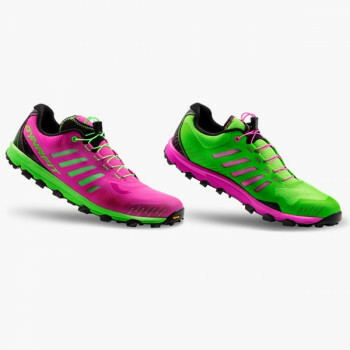 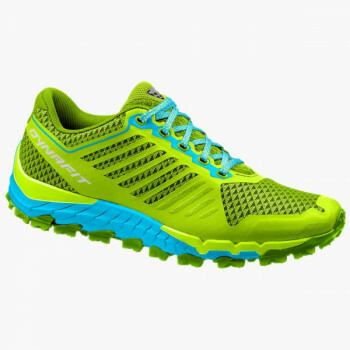 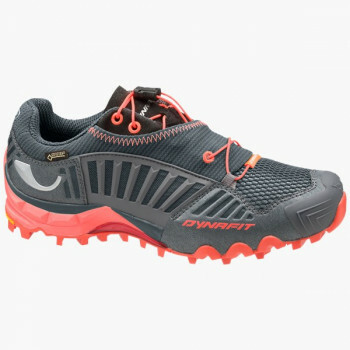 Every trail running shoe has different characteristics for different applications. 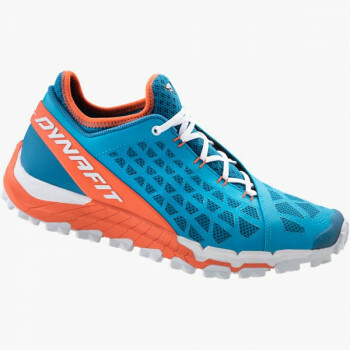 Your running experience is a question of more than just getting a shoe that fits correctly. 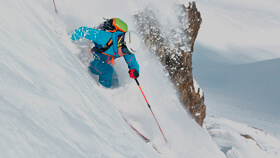 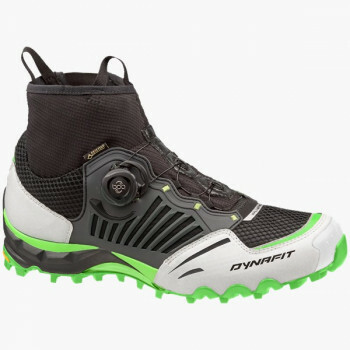 There are other factors including terrain, distance and the intended use. 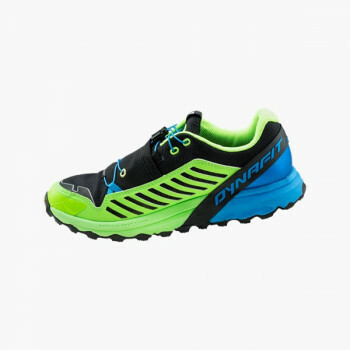 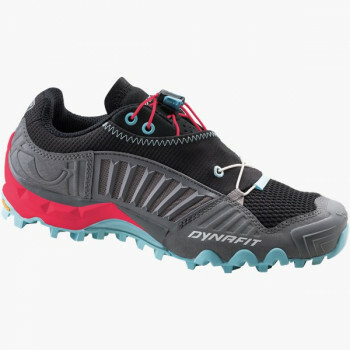 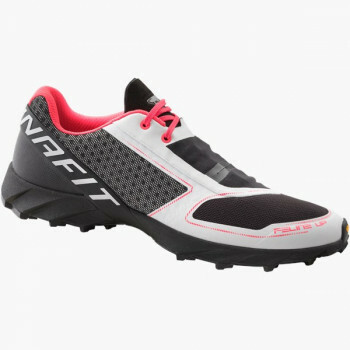 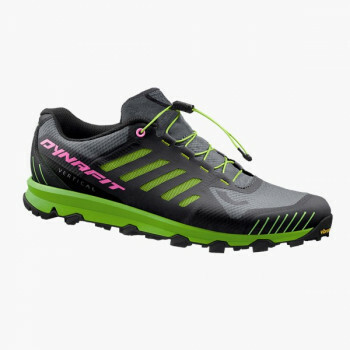 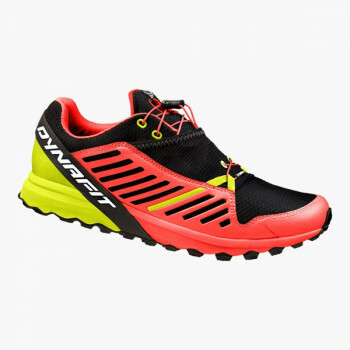 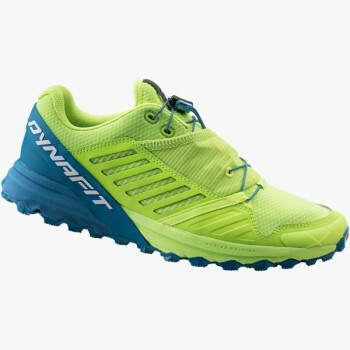 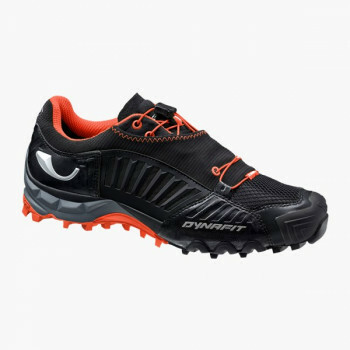 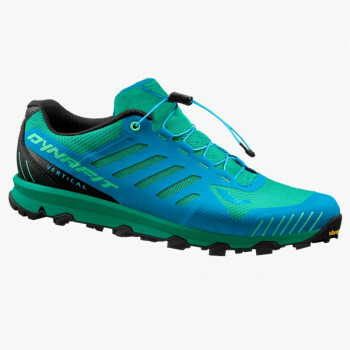 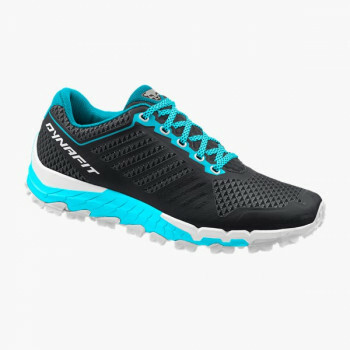 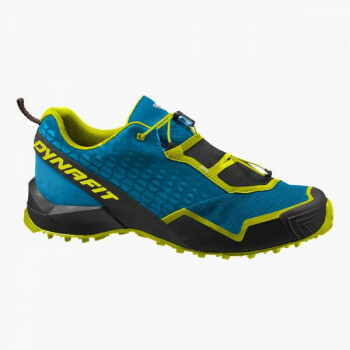 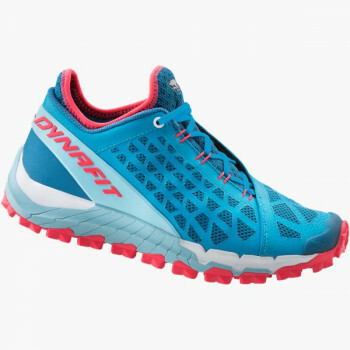 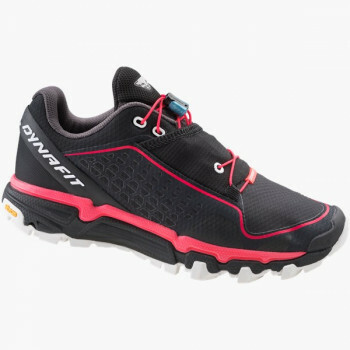 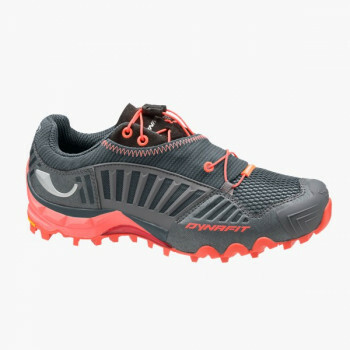 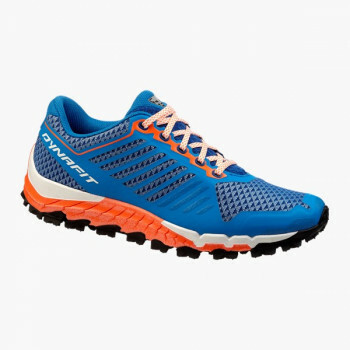 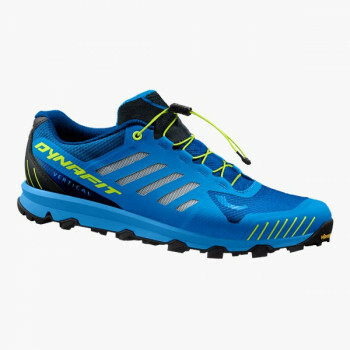 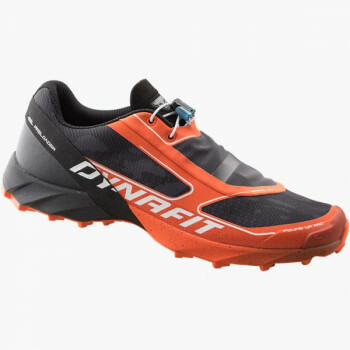 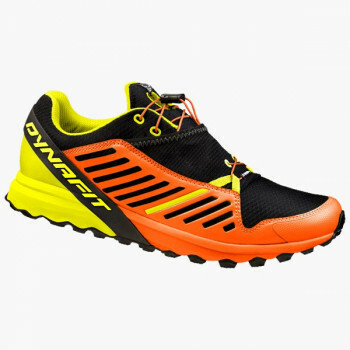 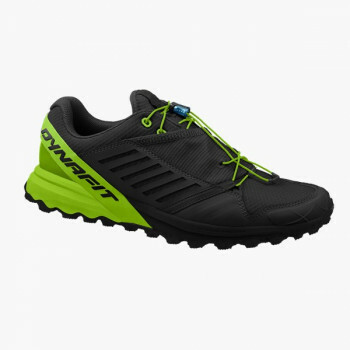 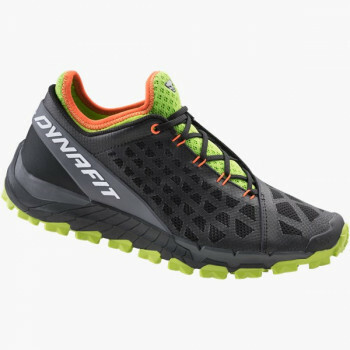 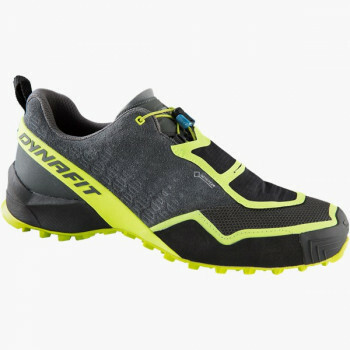 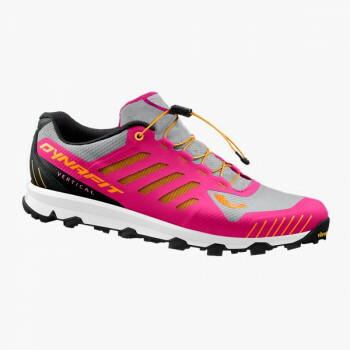 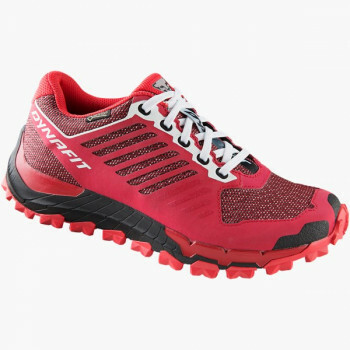 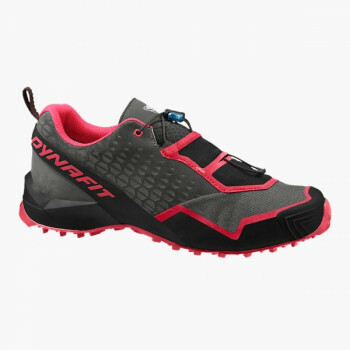 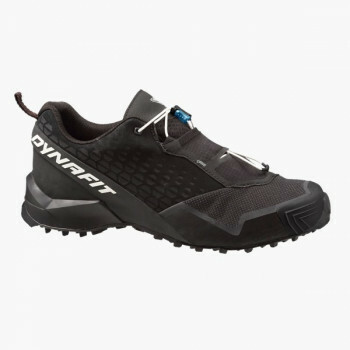 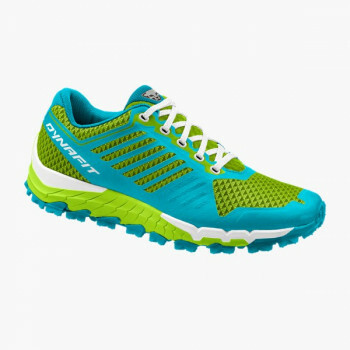 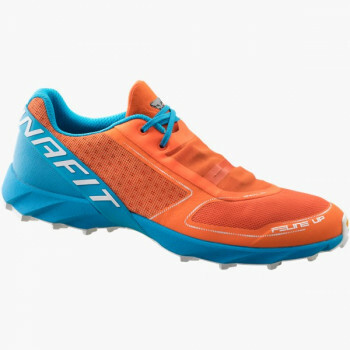 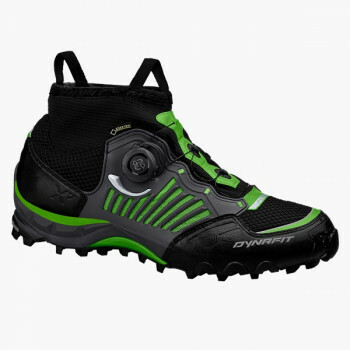 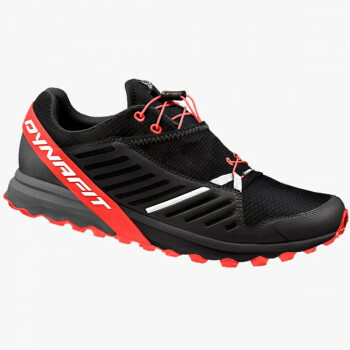 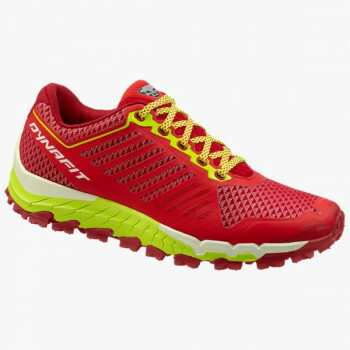 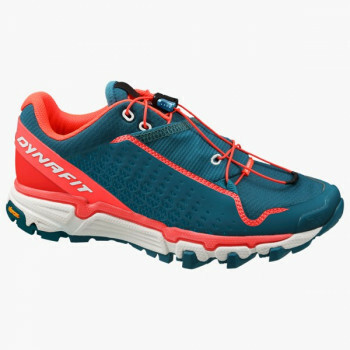 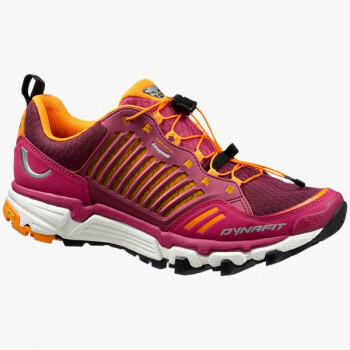 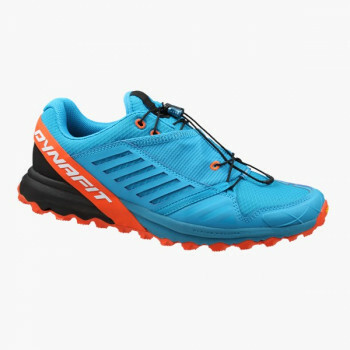 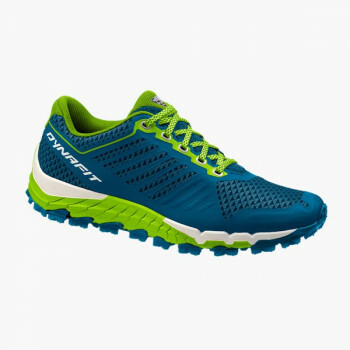 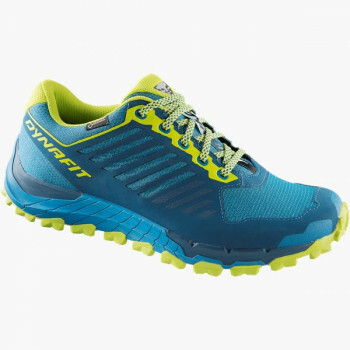 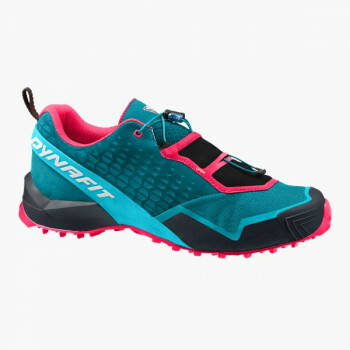 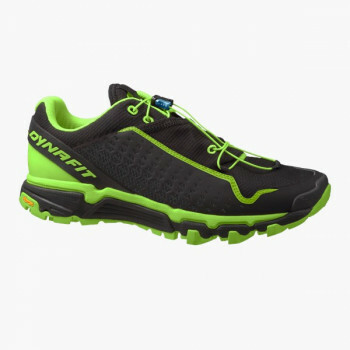 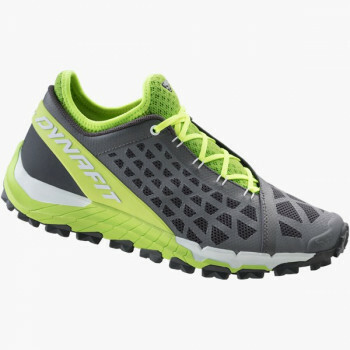 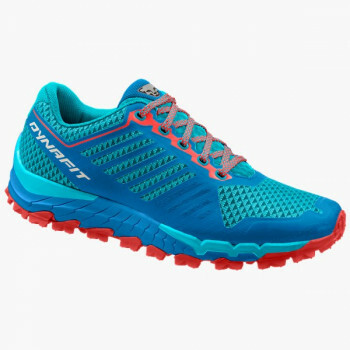 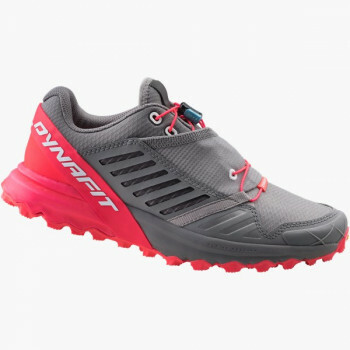 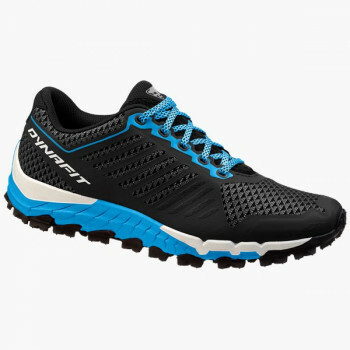 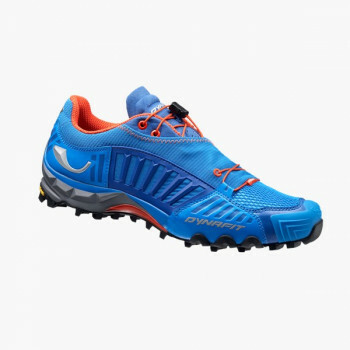 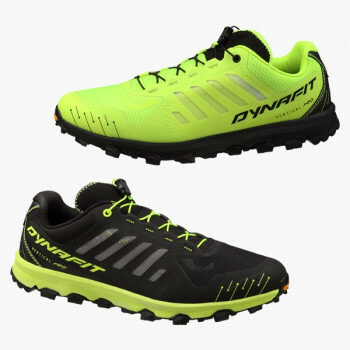 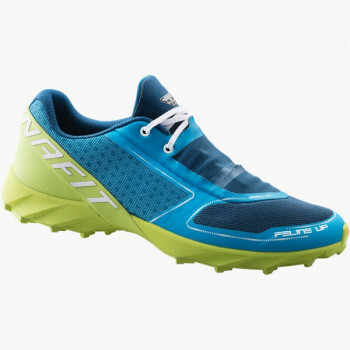 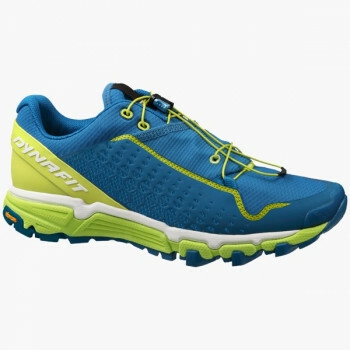 So you can choose the perfect trail shoe from our line we have developed the DYNAFIT Shoefinder. 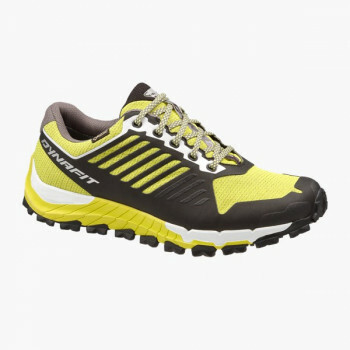 Using the following filters, simply enter your preferences, and you will be shown the correct shoe for you! 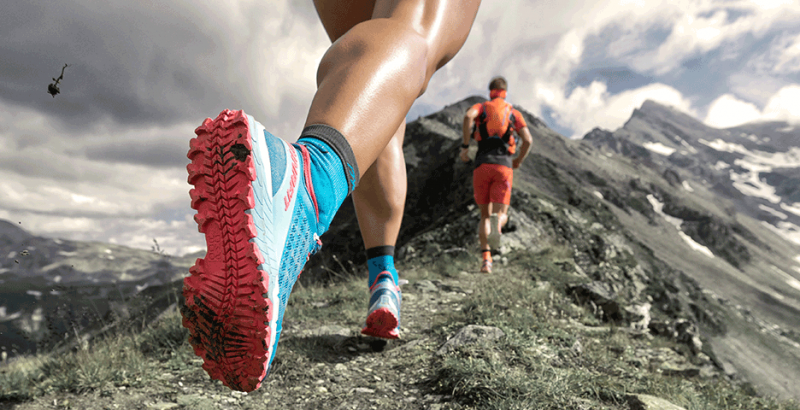 Enjoy your run!